Born and raised in conservative Texas, Janis rebelled against the norm by hanging out with outcast Beat Poets who steered clear of gender norms and introduced her to blues legends like Bessie Smith, Ma Rainey, and Big Mama Thorton, which influenced her singing and performing style. After a short stint at The University Of Texas at Austin, Janis picked up and moved to San Fransisco, where she found her home in Haight-Ashbury, the burgeoning center of the psychedelic movement and haven for recreational drug users during The Summer Of Love. Unfortunately, along with her move, Joplin picked up a nasty drug and alcohol habit which would contribute to her ultimate downfall. 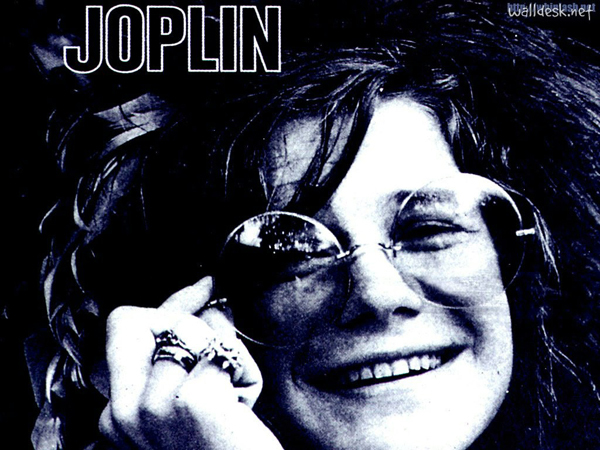 After stunning at The Monterey Pop Festival, Festival Express, AND Woodstock, Joplin found herself immediately shot to stardom. With such success, Janis continued to struggle with her lifelong addiction to heroin and alcohol, and found herself drowning in a combination of both to escape the pressures of her everyday life. 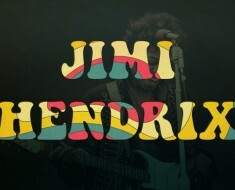 After multiple tries at getting clean, Joplin was found dead in her room at the Landmark Hotel on October 4th, 1970 of a Heroin overdose at age 27, just 16 short days after the death of fellow superstar Jimi Hendrix.